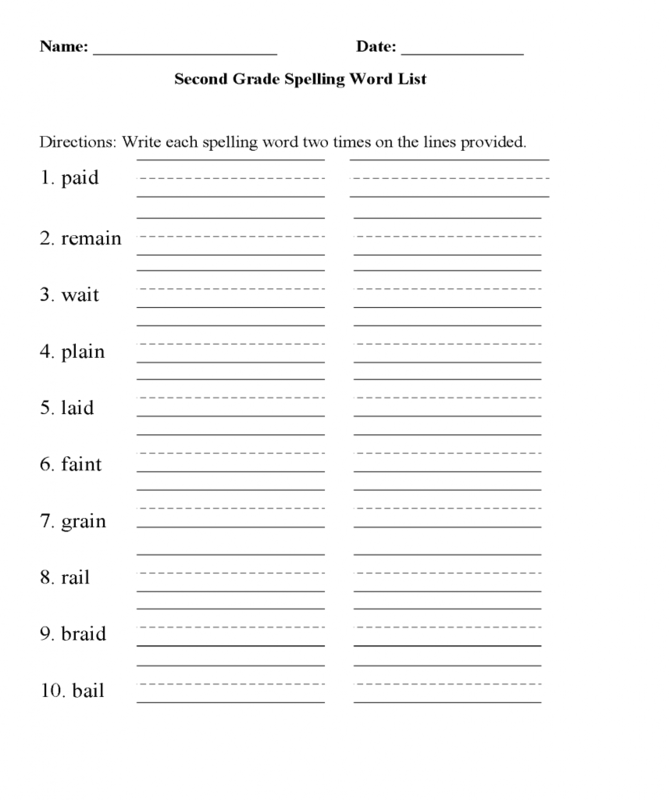 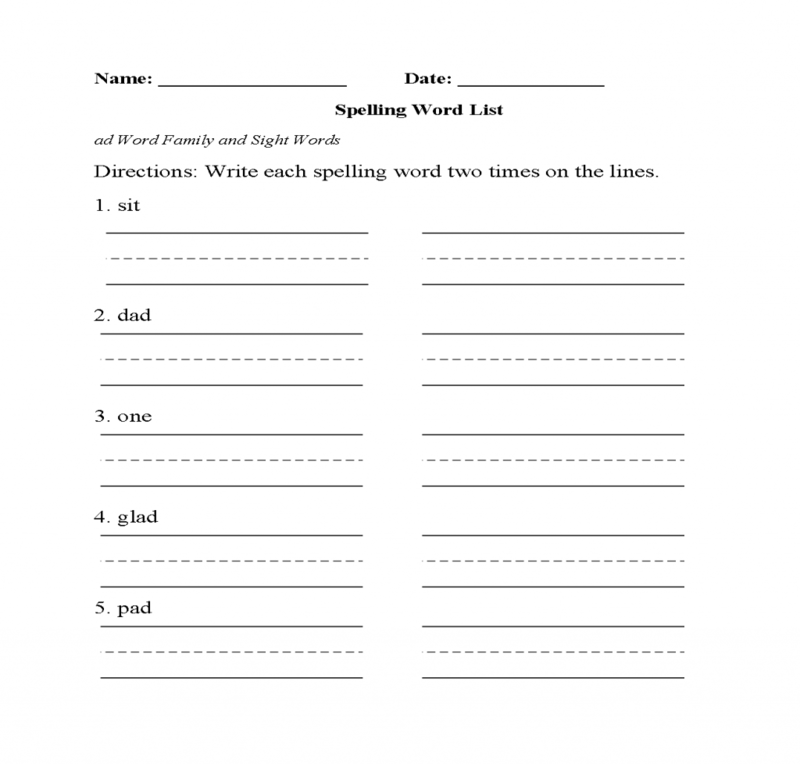 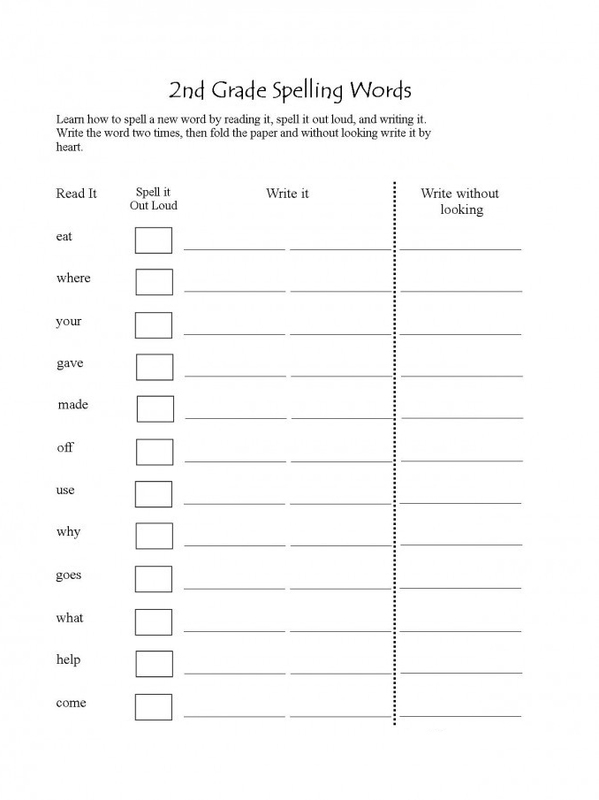 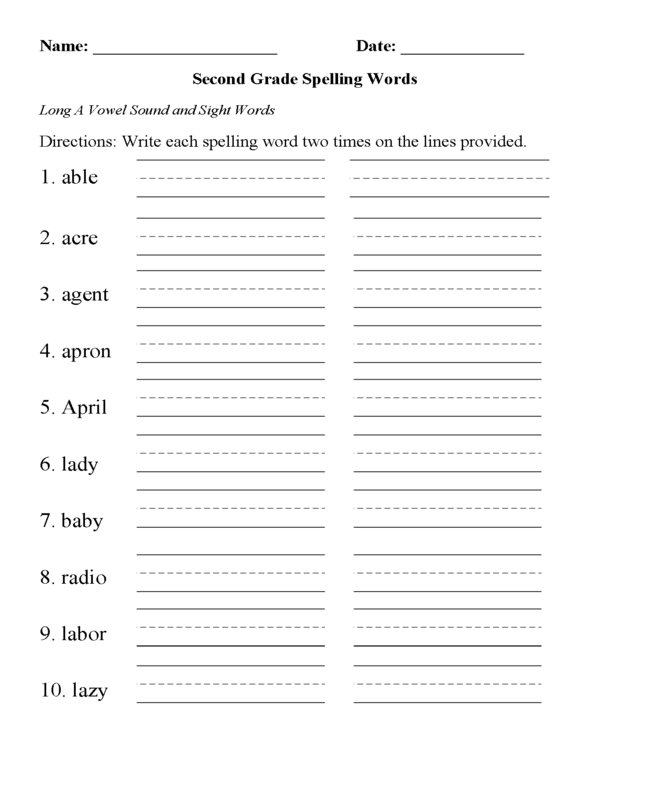 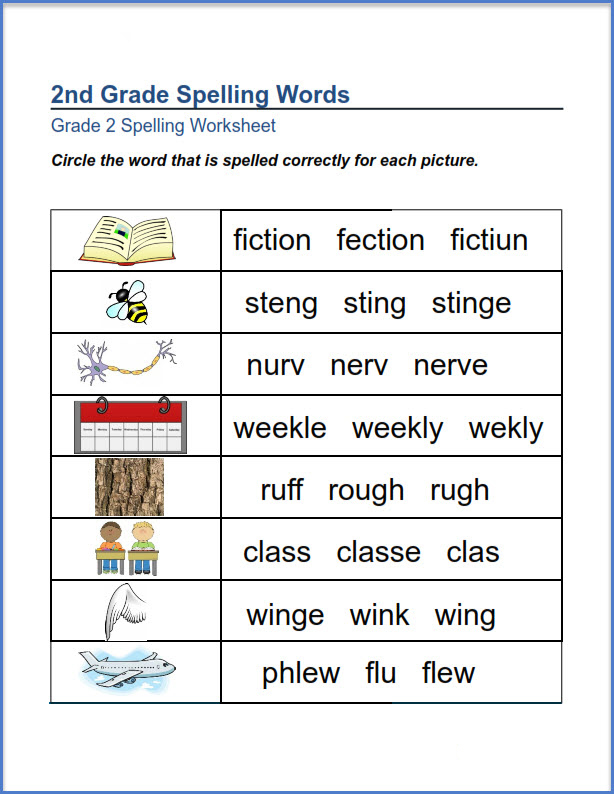 2nd grade spelling worksheets can help your kids prime their joy for reading and writing. 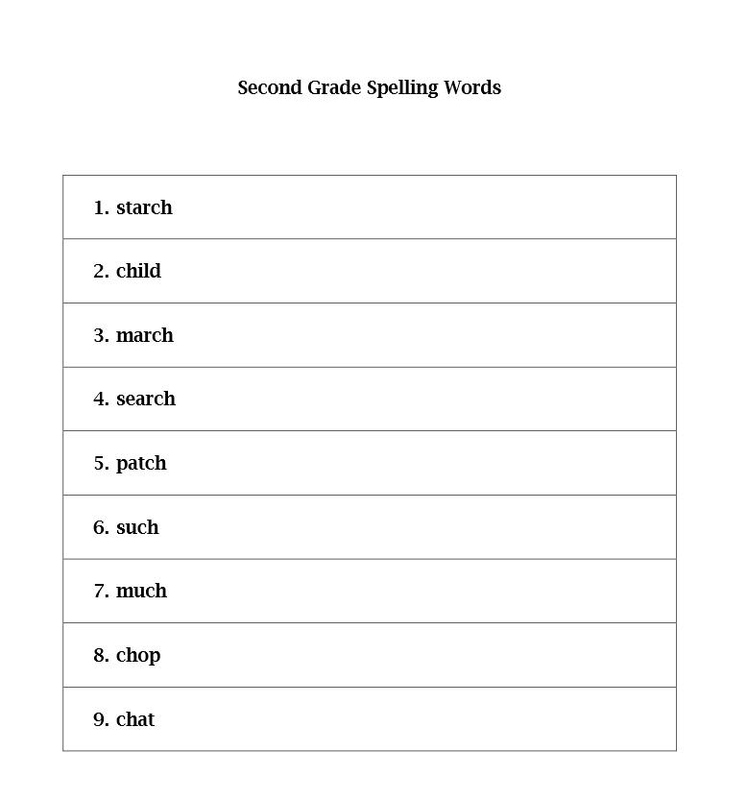 It’s the entire basis of communication. 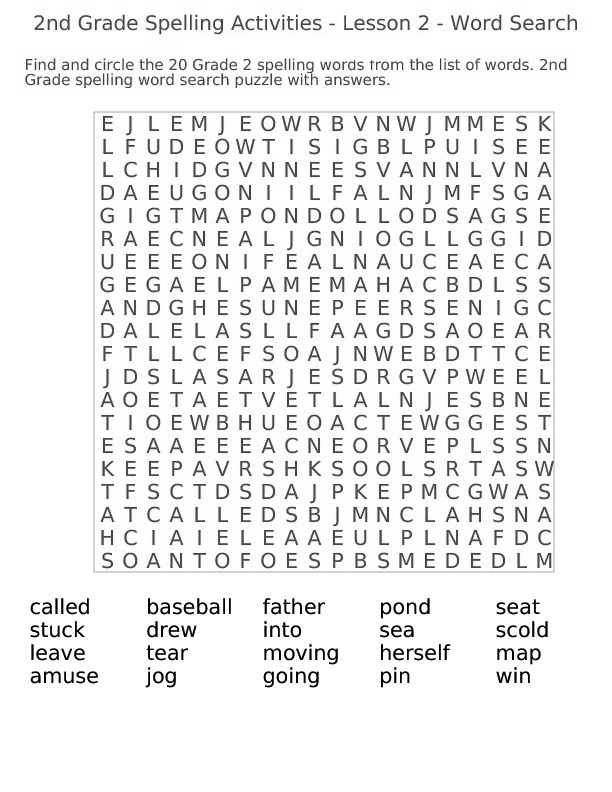 And. 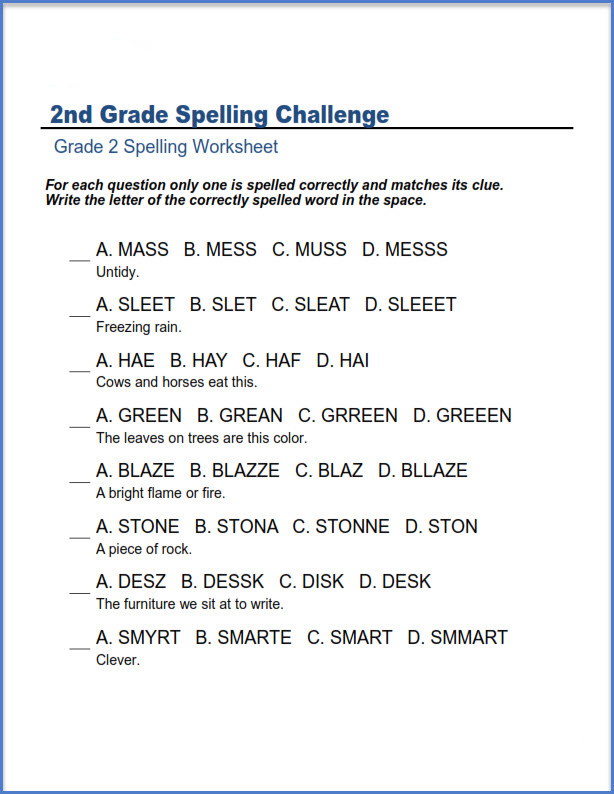 Spelling can be just plain fun. 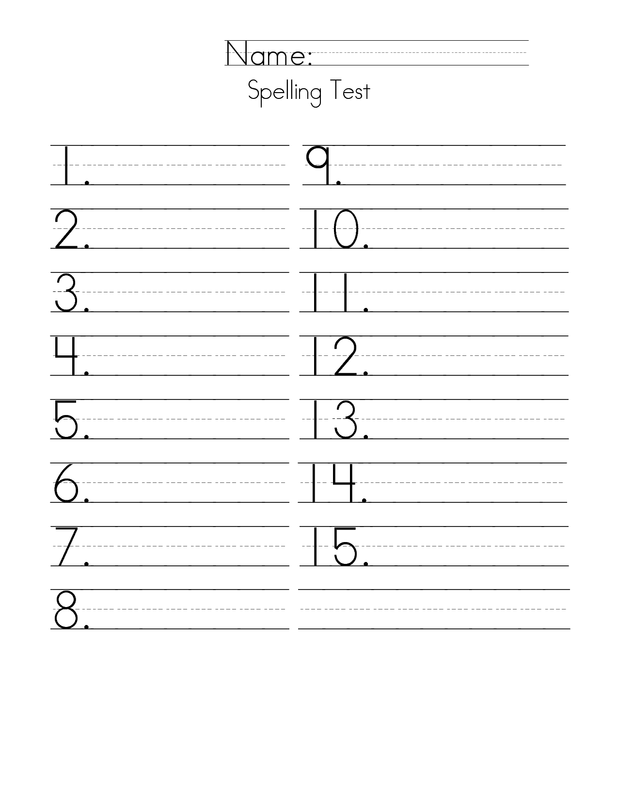 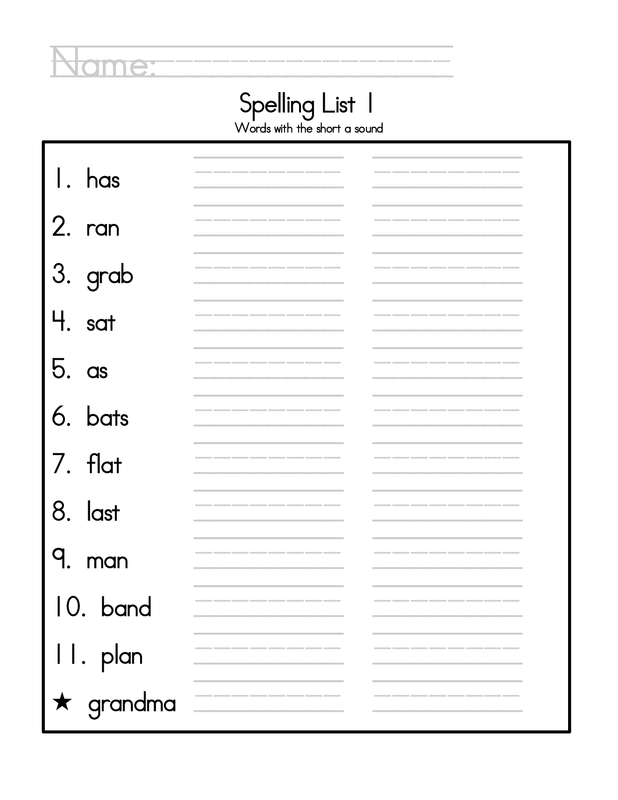 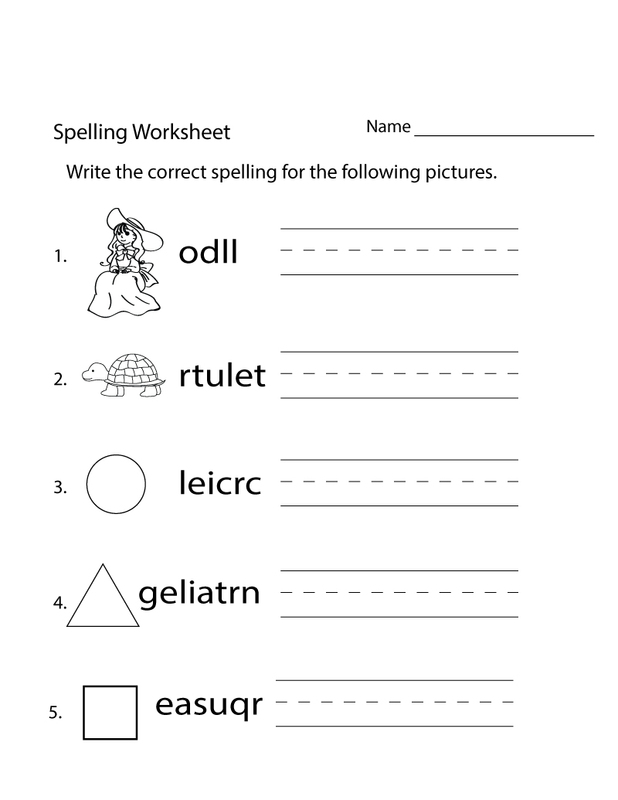 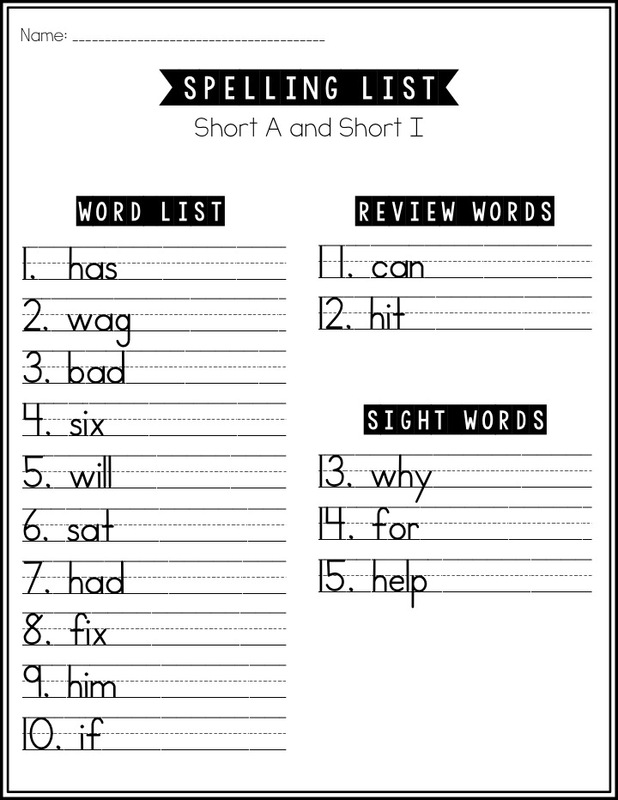 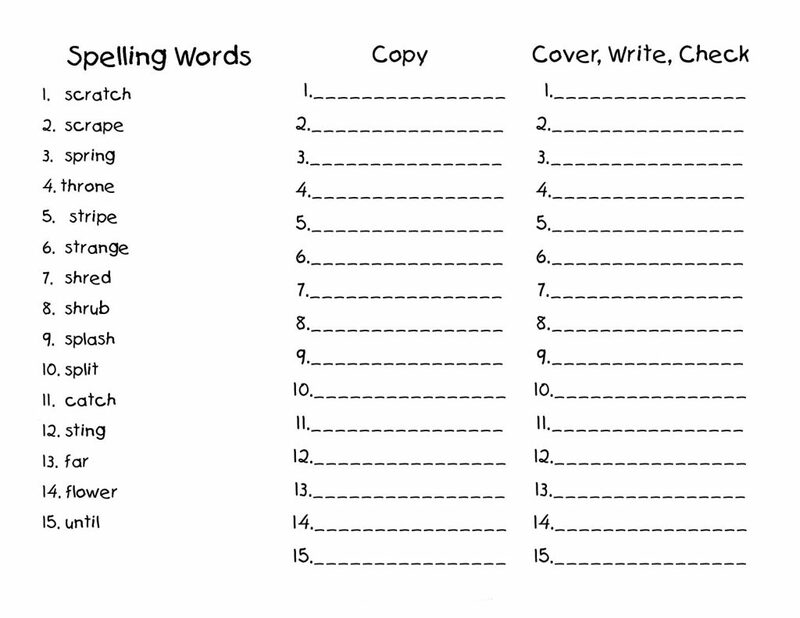 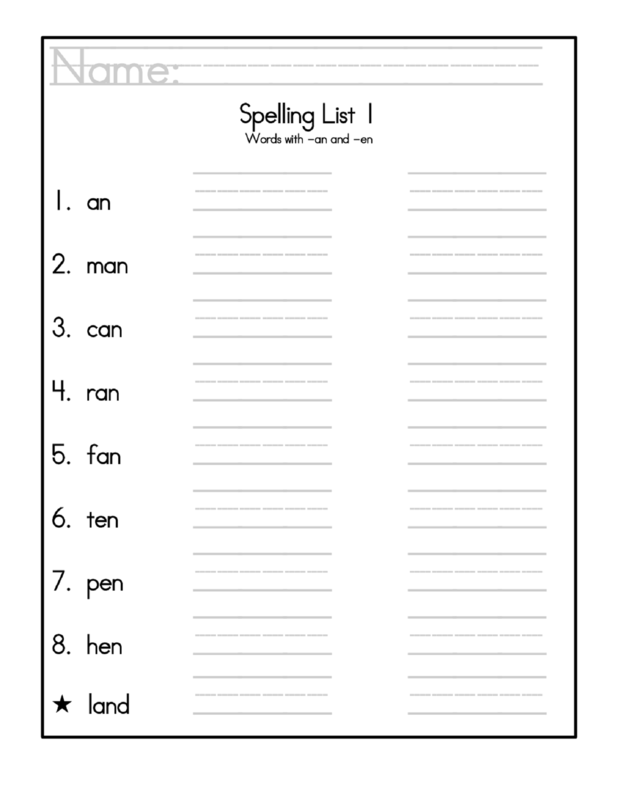 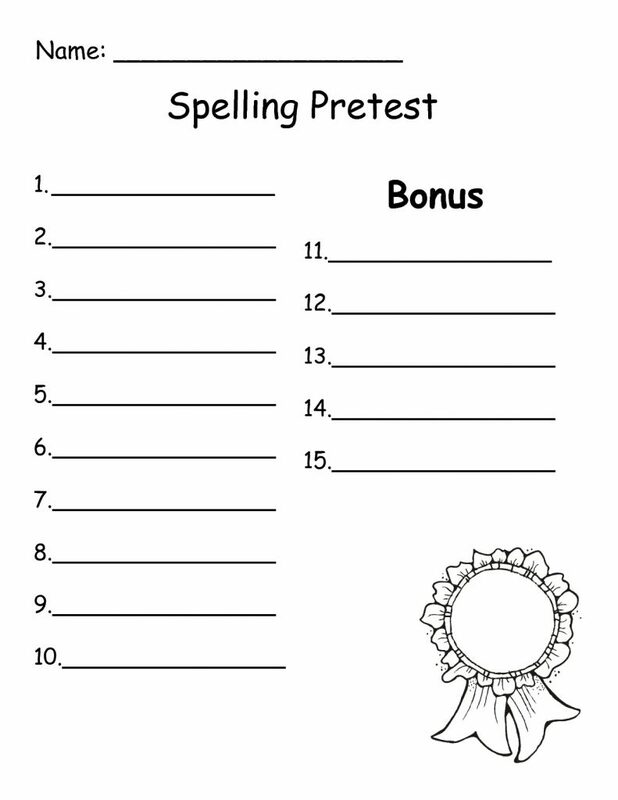 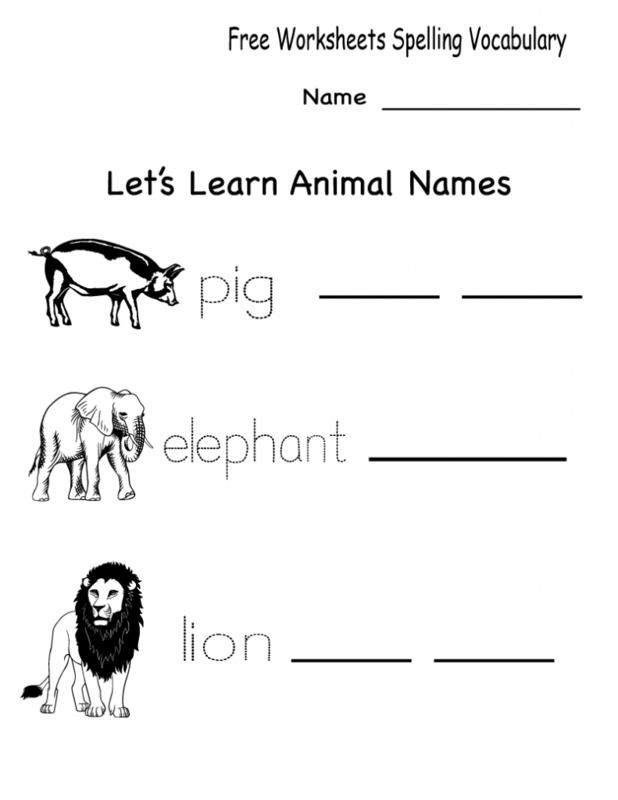 With our worksheets, your kids can have fun spelling too! 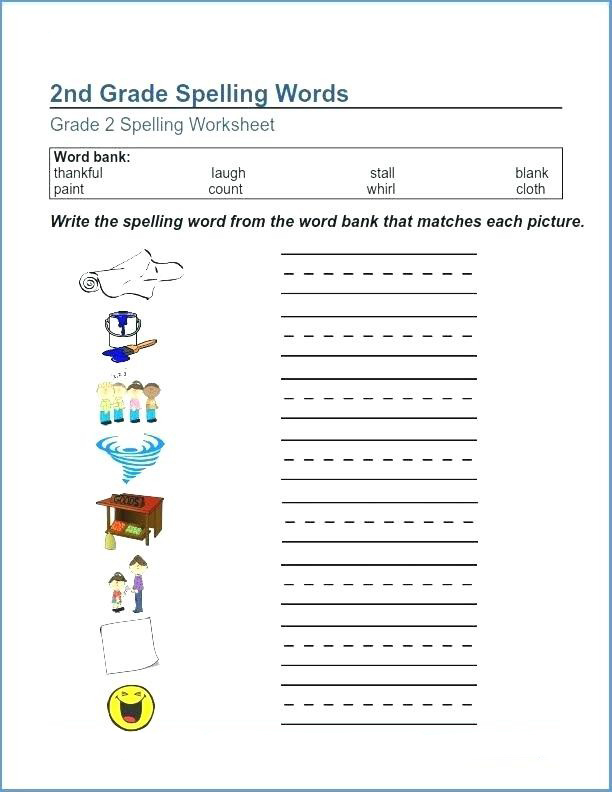 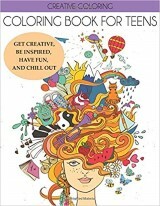 Have them writing, unscrambling and circling their way to learning.